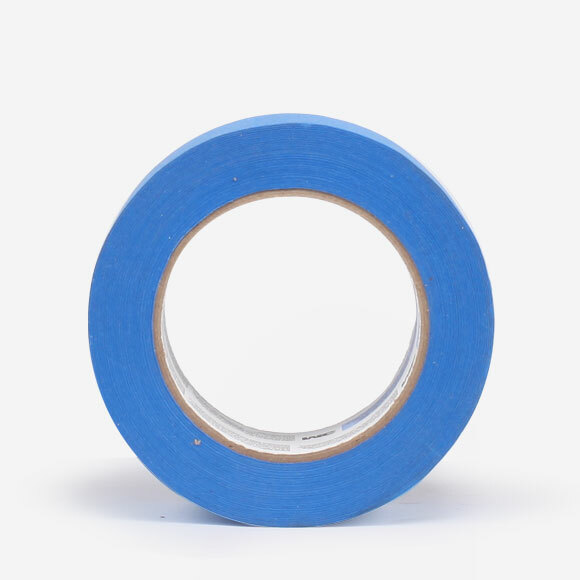 Classic blue painter’s tape. Won’t leave residue. Primarily used with layout board, or other floor and wall protection items.